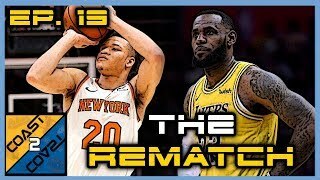 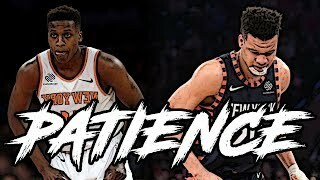 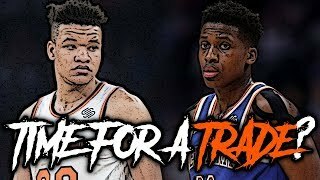 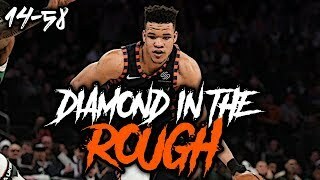 Frank Ntilikina &amp; Kevin Knox&#39;s Injuries Could Be A BIGGER Problem? 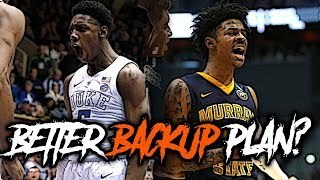 Will RJ Barrett or Ja Morant Be DRAFTED 2nd After Zion Williamson? 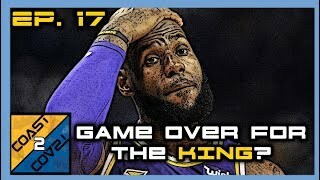 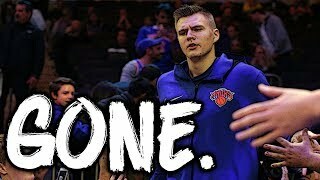 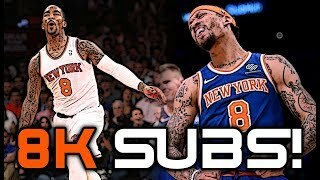 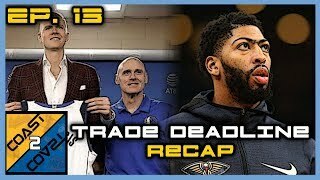 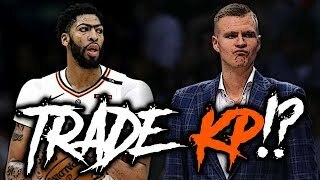 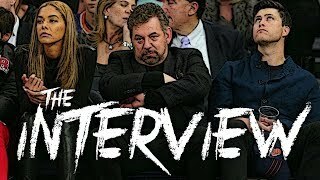 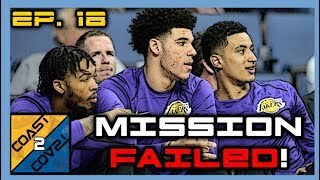 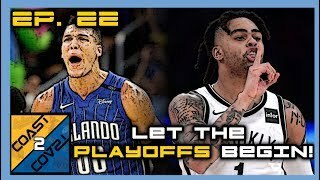 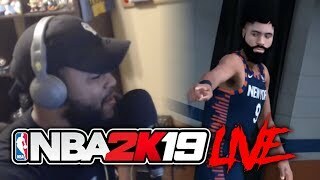 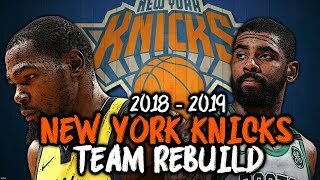 The Knicks Are Looking To Trade Frank Ntilikina &amp; Kevin Knox Is A BUST!? 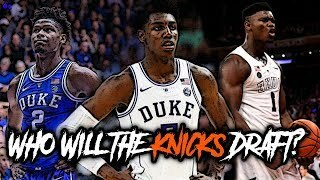 Who Are The BEST FITS For The New York Knicks In The 2019 NBA Draft!? 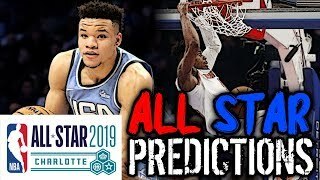 Kevin Knox &amp; Dennis Smith Jr REPRESENT The Knicks During NBA All Star Weekend! 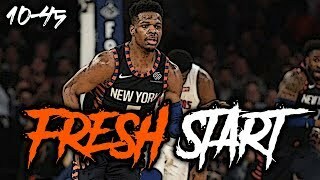 Dennis Smith Jr. Making The Most Of His FRESH START In New York! 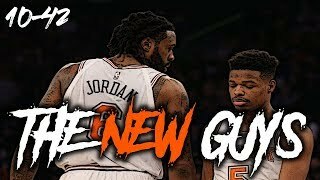 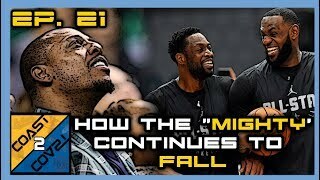 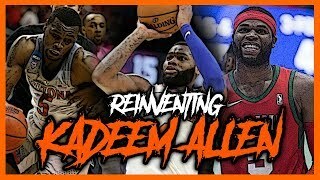 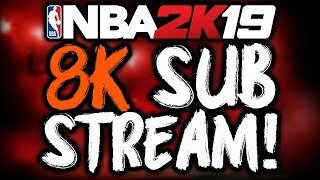 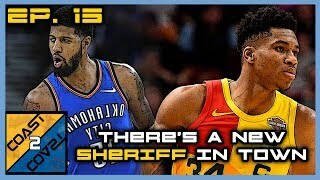 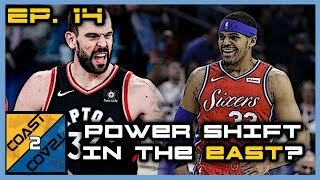 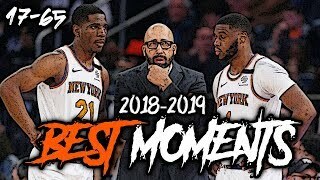 New Knicks Dennis Smith Jr, Deandre Jordan &amp; Wes Matthews Make Their Debut WITHOUT Practice! 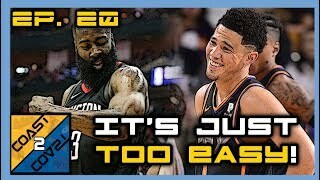 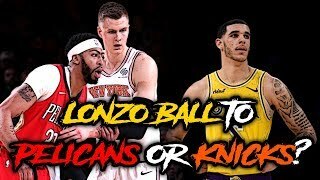 Would The New York Knicks Be A BETTER FIT For Lonzo Ball Than The Pelicans?